For a new or used Subaru in Cincinnati, visit Subaru of Kings Automall. We carry all the latest models, and our expert sales staff will help you find the perfect vehicle for your lifestyle. Subaru of Kings Automall is one of the leading Subaru dealerships in the Greater Cincinnati, OH area, offering excellent customer service, a friendly environment, attractive financing options, and great cars in Ohio! Pick up the phone or stop in and say 'Hi'. Then check our out current new and used car inventory! If you're looking for a quality new Subaru at a reasonable price, look no further than Subaru of Kings Automall's selection of new Subaru models. Browse our current selection of Subaru cars in Cincinnati including the all new Subaru Forester, Outback, Legacy, Impreza, WRX, and Crosstrek. You'll discover plenty of new 2018-2019 Subaru cars to choose from, so no matter the type of automobile you're looking for we have something to fit your needs. Call us and speak to a friendly salesperson today! Our large Subaru and used car inventory and pleasant atmosphere make us a leading Subaru Forester, Outback, Impreza, Ascent and Legacy dealership for the Greater Cincinnati area. For a quality used car in Cincinnati, visit our pre-owned car dealership located in the Kings Automall at 9536 Kings Auto Mall Rd. We have a large inventory of used Subaru and pre-owned cars from some of today's top automakers. At Subaru of Kings Automall we pride ourselves in the quality that we offer on all of our used cars, which makes us a major destination for used vehicles. Come see us today and we'll help you drive away in your dream vehicle! For a low interest rate car loan in Cincinnati, visit the experts at Subaru of Kings Automall. Our experienced Finance Specialists help people get the auto loans that fit their budget so that they could drive away with a new or used Subaru quickly. Regardless of your credit status we can help. No credit or bad credit? No problem. Come down to 9536 Kings Auto Mall Rd and speak to a financial professional. An affordable auto loan in Cincinnati or new Subaru car lease is within reach at Subaru of Kings Automall. Get the Subaru car repair and auto parts in Cincinnati your Subaru needs from the industry experts at Subaru of Kings Automall. Our auto mechanics will make sure your car is fixed right the first time, and our professional car parts department has a large inventory of auto parts in Cincinnati to fill orders quickly. For Subaru repair in Cincinnati and original Subaru car parts, visit Subaru of Kings Automall located at 9536 Kings Auto Mall Rd. Thank you for stopping by our Subaru dealership website. 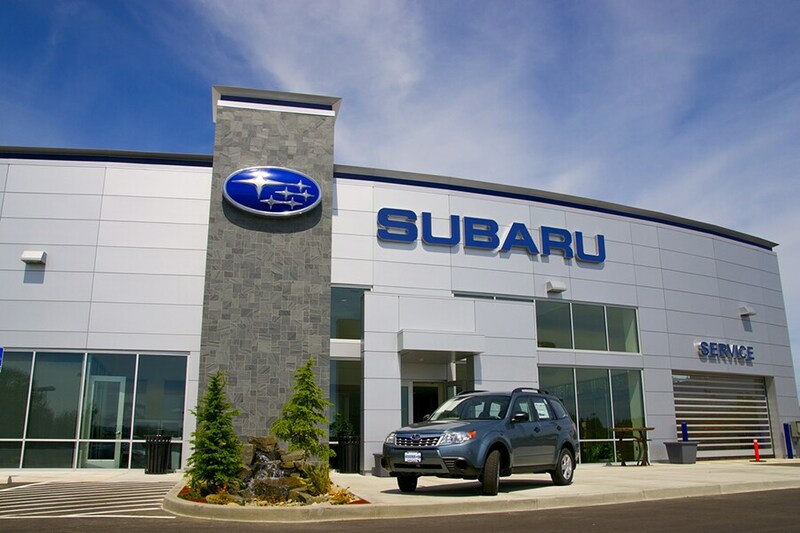 You can find additional information about Subaru of Kings Automall on our About Us page, but there's no better way to get to know us than to come visit us in person. With our stellar customer service and Gold Ownership Program, you'll see why people LOVE us and Subaru! We are convenient to Cincinnati areas and conveniently located at 9536 Kings Auto Mall Rd in the Kings Automall, and we're happy to help you in any way we can.